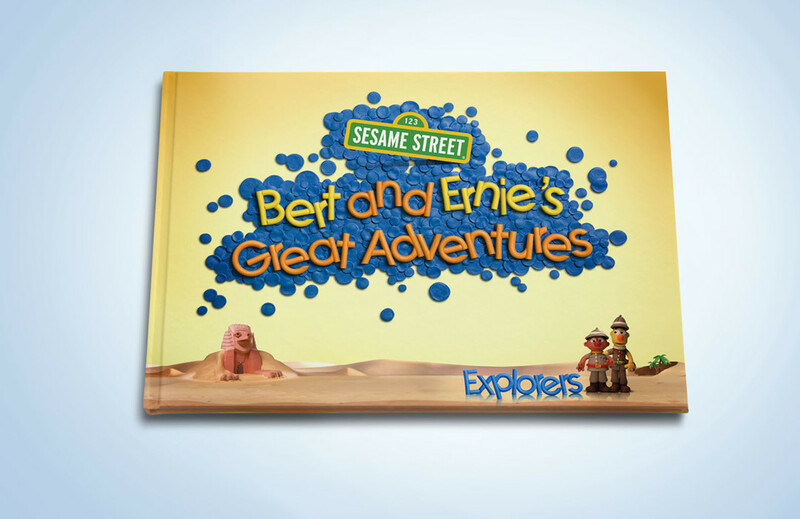 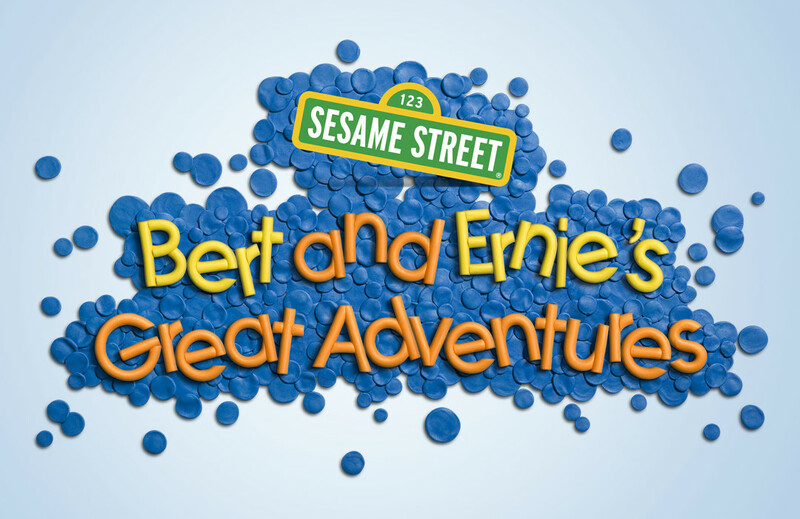 Sesame Workshop, New York, required a visual identity for their new claymation series, ‘Bert & Ernie’s Great Adventures’. 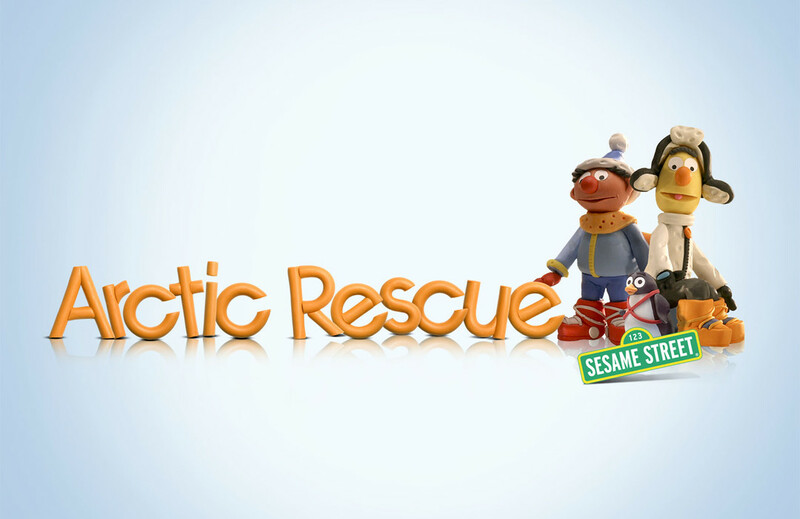 The use of claymation characters was a major departure from the usual puppets, and necessitated a thorough understanding of the brand guidelines before any developmental work began. 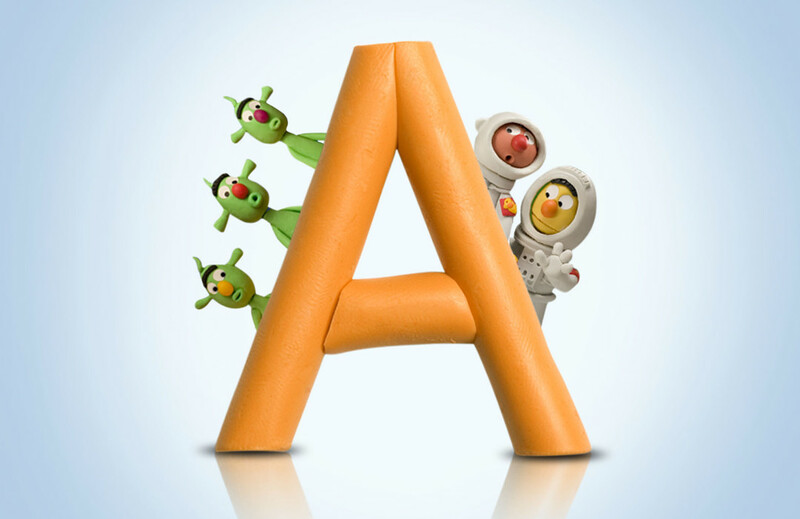 Having internalised these brand dynamics, Nicknack then set about creating a whole new plasticine handmoulded typeface for the program identity and program titles- a completely new approach to brand identity. 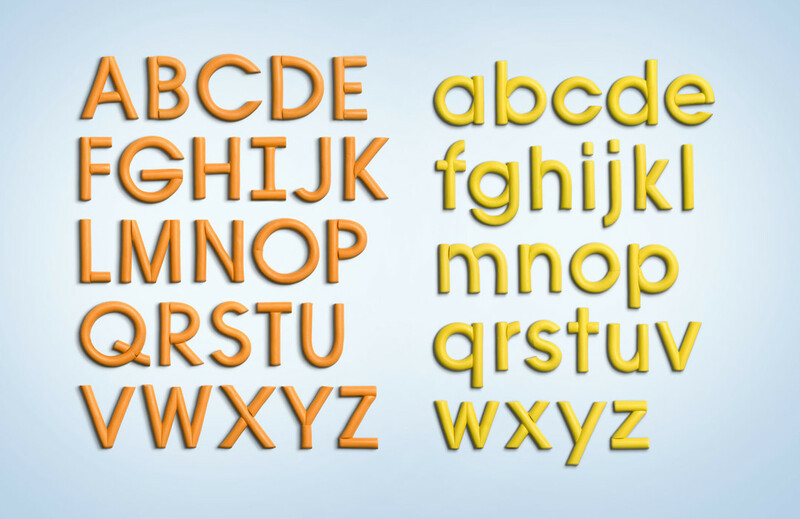 The alphabet thus created, in both lower and upper case, was used for collateral such as DVD covers, CD covers, and books.